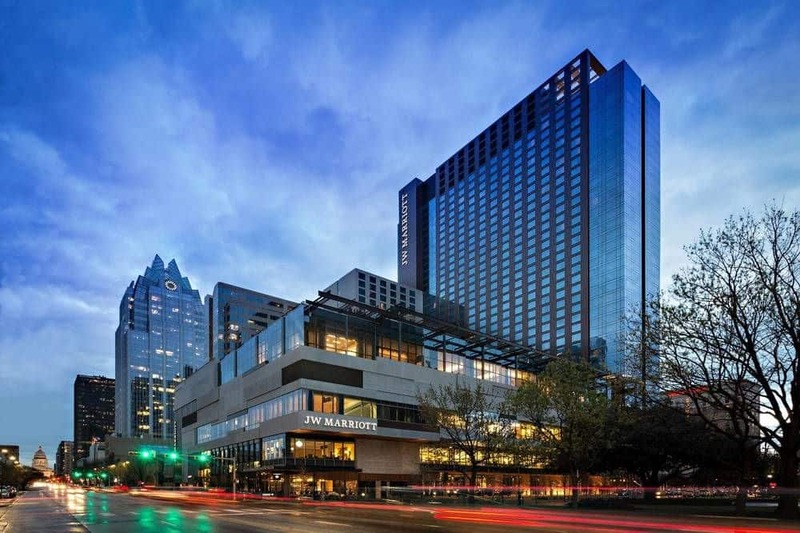 All Conference workshops, programs, and evening events will take place at the JW Marriott Austin, centrally located in the heart of downtown Austin. 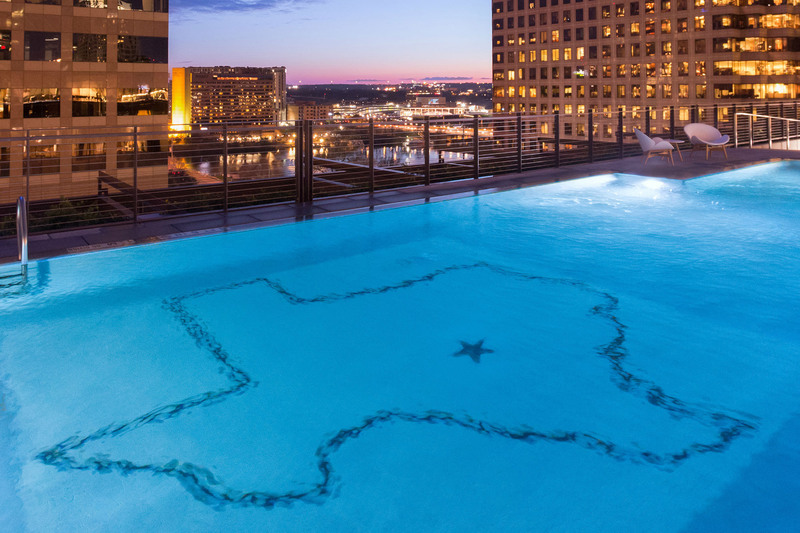 We have secured a discounted rate of $205 per night (plus taxes and fees) at the JW Marriott Austin for Conference attendees and exhibitors. This is an excellent rate for Austin, TX in July, and we do expect the room block to fill up. We would also like to encourage you to wait until you have registered for the Conference to book your hotel room(s). Visit the Marriott's reservation site by clicking here to reserve your room at the IOCDF Group Discounted rate. You may also make reservations directly with Marriott by phone at (512) 474-4777, using the reference "International OCD Foundation". For more information on Transportation & Travel to the Conference hotel, click here. Please make sure to use the IOCDF's reservation webpage above when booking your rooms online! If you book directly with the JW Marriott Austin you will not be able to access the discount room block. To learn more about the Conference hotel, visit the JW Marriott Austin website here.